It seems like every day, there's a story in the news about yet another favorite food that's now off-limits for pregnant women, leaving you scared to take a bite of anything lest it be on the list. I had dreams that I'd eaten sushi when I was pregnant," says Ginny Gallo-Dowdakin of Sleepy Hollow, Illinois. "I would wake up in a panic since I knew it wasn't allowed." 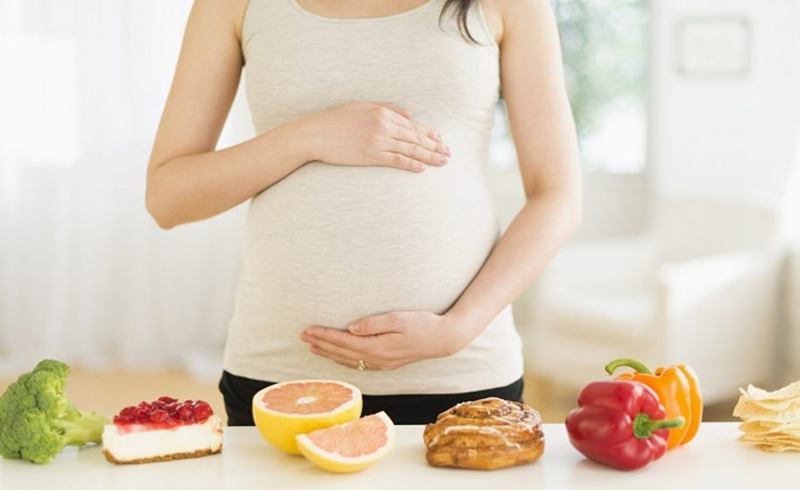 Figuring out what you're permitted to eat and avoiding the forbidden foods can truly be a nightmare for moms-to-be. 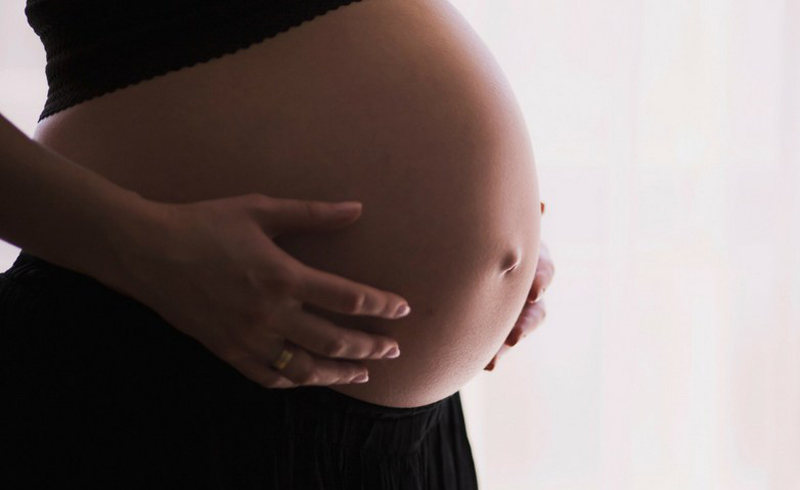 It seems like every day, there's a story in the news about yet another favorite food that's now off-limits for pregnant women, leaving you scared to take a bite of anything lest it be on the list. It's enough to make a woman crazy. But now, learn how other moms-to-be have coped. If you're waiting until your second trimester to share the news of your pregnancy, as many women do, you're forced to hide all your quirky new food fears so that others won't discover your secret. "I was at a fancy dinner party where the first course was a plate of raw beef carpaccio," says one mom from Chappaqua, New York. "I basically had to act like I was a crazy person to get out of eating it. 'I'm nuts when it comes to certain foods,' I said. 'It's really silly. I won't eat anything raw. I'm so sorry.' They all thought I was loony, but at least they didn't suspect I was pregnant." Tiffany Lankford of Garland, Texas, had a more direct approach. "When I was served something I shouldn't eat, I would say that I had already eaten and was too full." Most of the time, though, you don't have to play crazy or stuffed. Make some easy substitutions for the risky foods, suggests Jenny Dean, a dietitian in Longmont, Colorado. If you're out for sushi with a friend, order the California roll (with imitation crabmeat). Get a grilled-chicken sandwich instead of a deli-meat one. Have yogurt as a snack instead of cheese. No one will notice. But even once your secret is out, things don't get easier. "I was paranoid about everything that I ate, chewed or drank," confesses Tara Robison of Johnstown, Pennsylvania. "Eating out was near impossible—I was convinced the chef would see my pregnant belly and try to poison me. Yes, I was weird!" Not so weird. Bec Mullaney of Poughkeepsie, New York, was similarly tormented. "I gave up all deli meat because I know you're not supposed to eat it. But, of course, my most intense cravings were for—that's right, you guessed it—sandwiches! I wanted turkey, ham, salami and roast beef in the worst way. It got so dire that my husband would only eat sandwiches in secret." Still, the point is that just knowing they can't have something makes some women want it all the more. Ginny Gallo-Dowdakin, the mom-to-be who dreamed about sushi, wasn't even a big fan of the fish dish before she was expecting. But then, she says, "I craved it like never before." Oops, I ate it again! Andrea Siy from Byfield, Massachussetts, feels the same way. "I would be reading my pregnancy books, get to chapter six, and find out I shouldn't be eating something that I already had been! Like...no feta!?!? I'd been eating Greek salads for weeks! Why isn't that information in chapter one?!" But Amy Bannister of Valparaiso, Indiana, takes the cake...er, the crab. "I went to a crab-leg dinner and ate everyone under the table, polishing off ten leg clusters on my own. My sister-in-law showed up late and upon hearing of my triumph, told me pregnant women should never eat shellfish. I freaked and made us stop at my ob's home to see if I needed to go to the ER. She laughed, asked if anyone in our family has shellfish allergies, and congratulated me on breaking an eating record!" Wash your hands thoroughly with soap and warm running water before handling food, after using the bathroom and after touching animals. Store raw meats, poultry, and seafood in airtight containers and away from other ready-to-eat foods in your fridge. When cooking, chop fruits and veggies first; handle raw meats, poultry and seafood last. After handling raw meats, poultry, and seafood, immediately wash knives, cutting boards and food prep areas with hot, soapy water. Don't bother to rinse or clean raw meats, poultry or fish. You'll just spread the bacteria in your sink and counter areas, and it's going to be killed during the cooking process anyway. Use a food thermometer to ensure you cook egg dishes, meats, fish and poultry adequately. Store all leftovers and perishable foods in the fridge at or below 40 degrees. Use perishable, leftover, or precooked foods within four days or discard them.